Eve Fine implements and conducts research on interventions and educational modules designed to increase the diversity of faculty and leaders in academic STEMM (Science, Technology, Engineering, Mathematics and Medicine). Dr. Fine received her Ph.D. from the History of Science Department at the University of Wisconsin–Madison. She relies on her historical background and training to identify and analyze research from a broad array of disciplines that pertains to contemporary women and underrepresented minorities in STEMM, to participate in WISELI’s ongoing research projects, and to disseminate current research to academic communities. She is responsible for developing and administering WISELI’s workshops, including Searching for Excellence & Diversity: A Workshop for Search Committees, and Assessing and Enhancing Department Climate: A Workshop for Department Chairs. Dr. Fine’s historical research and teaching focuses on the history of women as practitioners of science and medicine, the history of women as subjects of scientific research and/or theories, and the history of women as recipients and purveyors of medical advice. 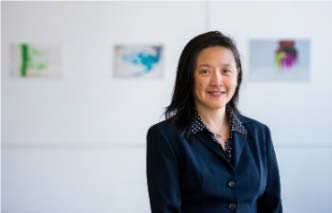 In addition to writing WISELI’s educational booklets and brochures, she has authored several articles and a book chapter on the history of women physicians, and is co-author of several articles on increasing the representation of women in science. Together with Jo Handelsman, PhD, Yale University, she recently published Searching for Excellence & Diversity: A Guide for Search Committees, National Edition, (2012). Ka Yee C. Lee, PhD. Professor in Chemistry, the James Franck Institute, Institute for Biophysical Dynamics and the College, is the Vice Provost for Research. 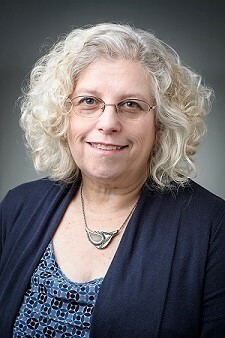 She currently serves as the Chair of the Faculty Advisory Committee for the University of Chicago Center in Hong Kong. Emily Harburg is currently the Director of Emerging Technology & Innovation at Education First in Boston, MA. She is also the co-founder and Director of Programs for Brave Initiatives, a nonprofit dedicated to helping women build skills in coding, design and leadership for social impact. 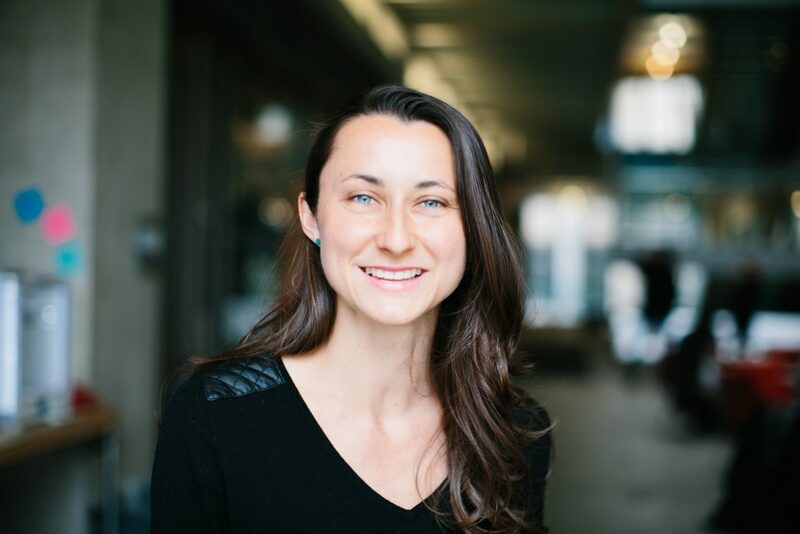 Emily received her PhD in Technology and Social Behaviorfrom Northwestern University where she developed online tools to improve motivation, collaboration, and self-efficacy. Her work has been published in academic journals, Harvard case studies, and news publications. Emilyhas industry experience working for Walt Disney Imagineering in the Disney Research behavioral sciences team, and as UX Researcher at Facebook. She is also the cofounder of Youth Lead the Change, a global youth leadership organization that empowers youth to reach their full potential as leaders. Emily received her B.A. in Social Anthropology and Psychology from Harvard University, where she played on the Varsity Women’s Volleyball team. In her free time, Emily enjoys spending time outside and gathering together for shared meals. Dr. Glover completed her BS in Zoology at Arizona State University in 2001 and subsequently worked as a research assistant studying nonhuman primate behavior at the Southwest National Primate Research Center in San Antonio, TX. She earned her PhD in Neuroscience in 2012 from Wake Forest University School of Medicine where she investigated the effects of chronic alcohol self-administration on the serotonin system in nonhuman primates under the mentorship of Dr. David Friedman. 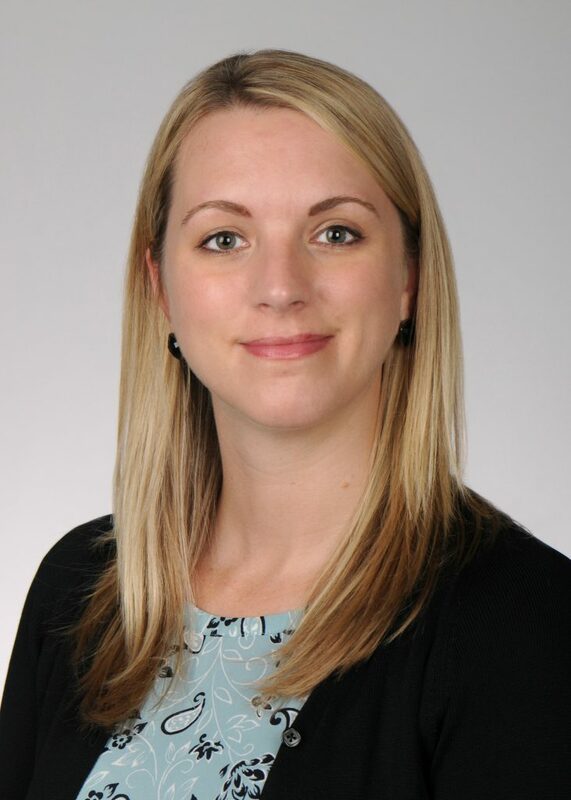 Following her graduate training, Dr. Glover completed a postdoctoral fellowship in the laboratory of Dr. Judson Chandler where she developed interests in alcohol-induced cortical plasticity and the role that aversion plays in the path to dependence. Dr. Glover joined UIC’s Department of Psychiatry and the Center for Alcohol Research in Epigenetics as an Assistant Professor in 2018. Her research focuses on understanding the neurocircuitry underlying reward and aversion and how it is altered in neuropsychiatric illnesses. Dr. Kristina (Kris) Ropella is Opus Dean of the Opus College of Engineering and professor of biomedical engineering at Marquette University. She joined the biomedical engineering faculty at Marquette in 1990 and served as the chair of the Department of Biomedical Engineering from 2004 to 2013, when she was named the executive associate dean. Ropella assumed the permanent role of Opus Dean in 2015. In these leadership roles, Ropella provides vision and leads strategic planning and implementation, creation of academic programs, engagement with industry, government and other academic institutions, fundraising, and community outreach. Ropella’s research expertise is in biosignal processing and medical imaging for diagnostic medical devices. Her early research focused on detection of abnormal heart rhythms for implantable defibrillators and ECG monitors. 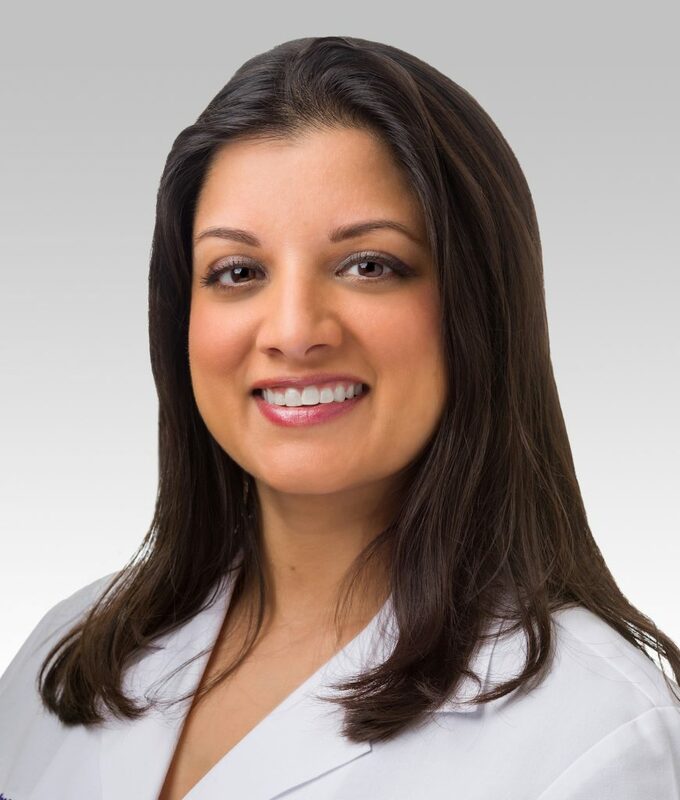 Currently, she is collaborating with neuroscientists and physicians at the Medical College of Wisconsin (MCW) to develop clinical applications of functional magnetic resonance imaging. Her research has been funded by the National Institutes of Health, National Science Foundation, Department of Education, The Ralph and Marion Falk Medical Research Trust, and the Whitaker Foundation. Ropella also created and led a number of innovative educational programs, including the Joint Functional Imaging Ph.D. program with MCW, a new biocomputer engineering major at Marquette, a GAANN Graduate Fellowship Program in Functional Imaging, and an NSF-sponsored summer undergraduate research program. She is also the founder and faculty director of Engineers in the Lead, a three-year curricular leadership development program that offers undergraduate students the opportunity to build on their technical skills and develop their capacity to lead people and teams. Ropella was named the Wisconsin U.S. Professor of the Year by the Carnegie Foundation for the Advancement of Teaching and the Council for Advancement and Support for Education (2007). She has twice received the college’s Outstanding Teacher Award (1994 and 2002) and received the university’s Robert and Mary Gettel Faculty Award for Teaching Excellence (2002). 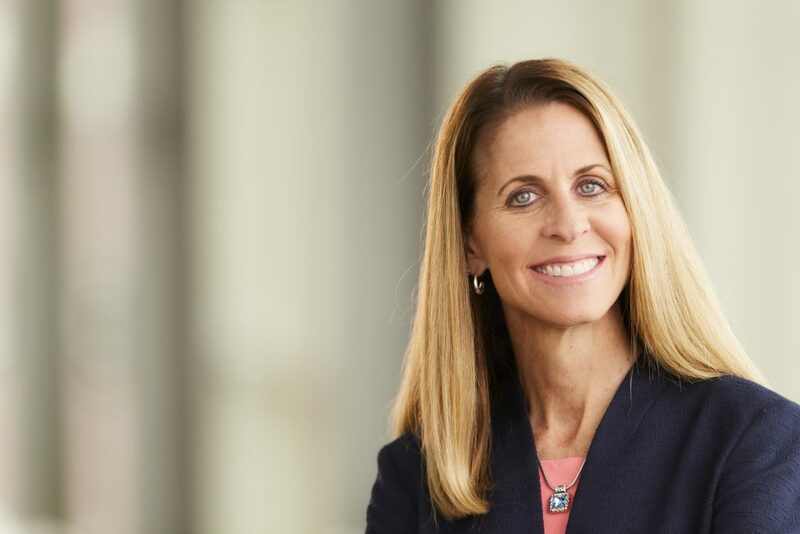 Among other honors, she was the recipient of the Milwaukee Business Journal’s 40 Under 40 (2000) and Women of Influence (2008) awards; STEM Forward’s Engineer of the Year award (2016); and the Kern Family Foundation’s Outstanding Dean award (2016). Ropella is a fellow of the American Institute for Medical and Biological Engineering, having recently served on its board of directors. She has also served on the board of directors for the Biomedical Engineering Society, the Council of Chairs in Biomedical Engineering, and the IEEE Engineering in Medicine and Biology Society. Ropella served on external review panels for the Institute of International Education, the AAAS, the National Institutes of Health, the Coulter Foundation, and the US Professors Program. She is a member of the Board of Trustees for the Medical College of Wisconsin and a member of the Board of Directors at Milwaukee’s Augustine Prep and Summit Educational Association. She received her bachelor’s degree in biomedical engineering from Marquette University and earned her master’s and doctoral degrees from Northwestern University.